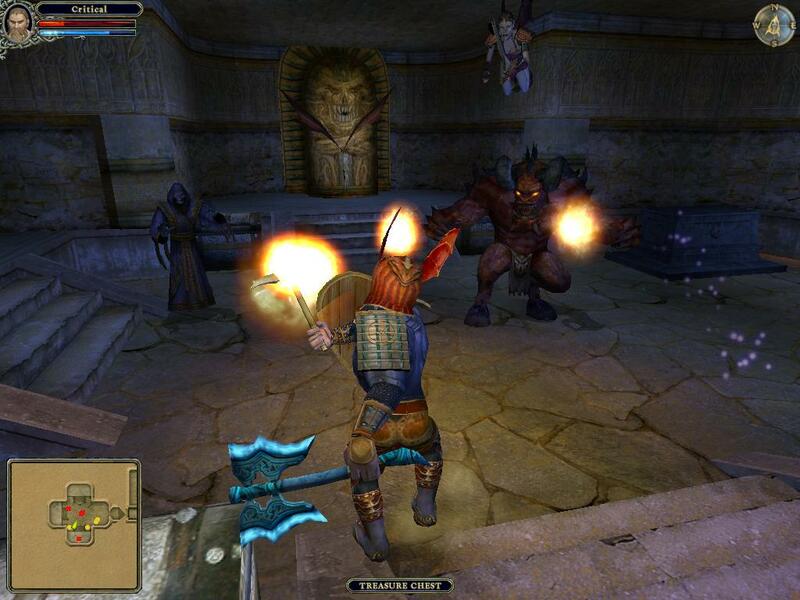 Dungeon Lords is a third person action RPG game developed by Heuristic Park and published by DreamCatcher. 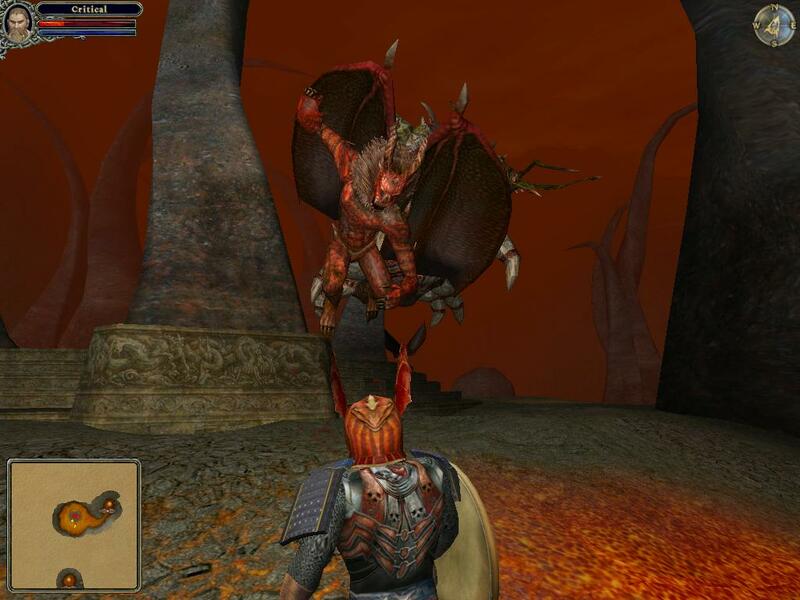 The original version of Dungeon Lords was released during May 2005. The game featured a great deal of intense combat and allowed players to advance their characters in many directions. 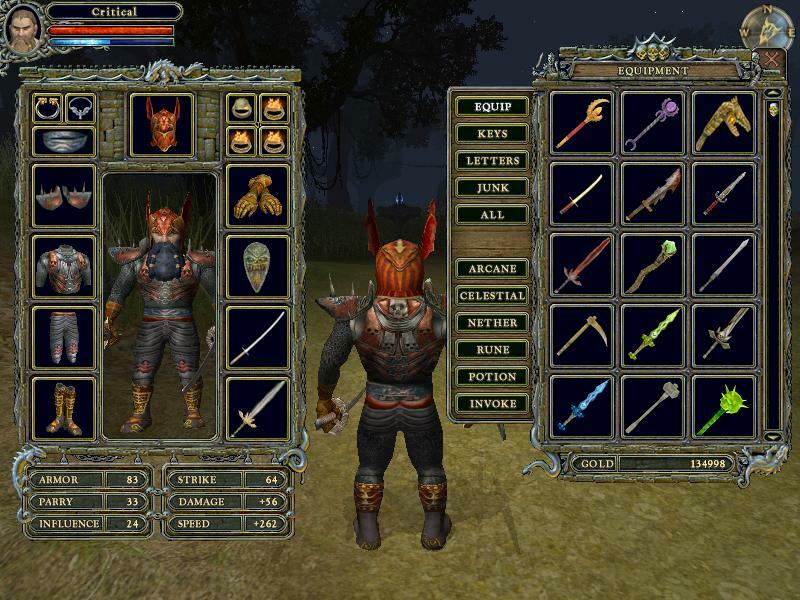 While players were asked to choose a race and a class for their characters at the beginning, the character advancement system allowed players to develop their characters in many different paths. Several months after the release of the original game, DreamCatcher Interactive has announced a Collector's Edition of Dungeon Lords. The Collector's Edition will feature all of the updates that have been published for the game since its original release. But more importantly, the Collector's Edition will include a significant amount of new content. Additional quests, new monsters, and new spells have been added to enhance the game. Players will also find new areas to explore. In Dungeon Lords: Collector's Edition, players can expect to explore a vast land with plenty of castles and dungeons. The game features fast-paced fantasy combat with customizable characters. 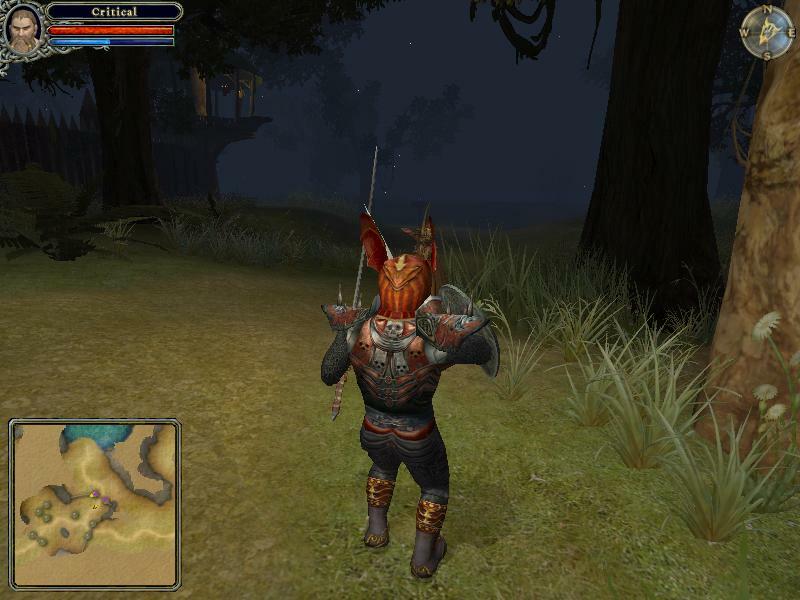 Players can choose from 7 playable races. Besides the typical humans, elves, and dwarves, Dungeon Lords also features several unique "demi-goth" races. The game does have a multiplayer option supporting up to 8 players. The new version of Dungeon Lords may not offer a fundamentally different experience than the original release. However, if you missed the first version, the Collector's Edition migth be a great way to explore an interesting fantasy land while engaging in intense combat. TheCollector's Edition should provide a more stable game not to mention a good deal of extra content.